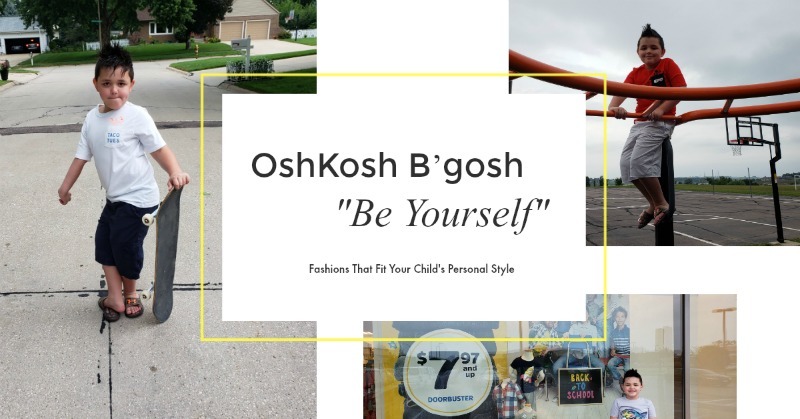 Planning a vacation for your family can be tough on the pocketbook. Unless you have unlimited resources, this could put a damper when traveling to an areas that offers many attractions and areas that are on your must see and do list. 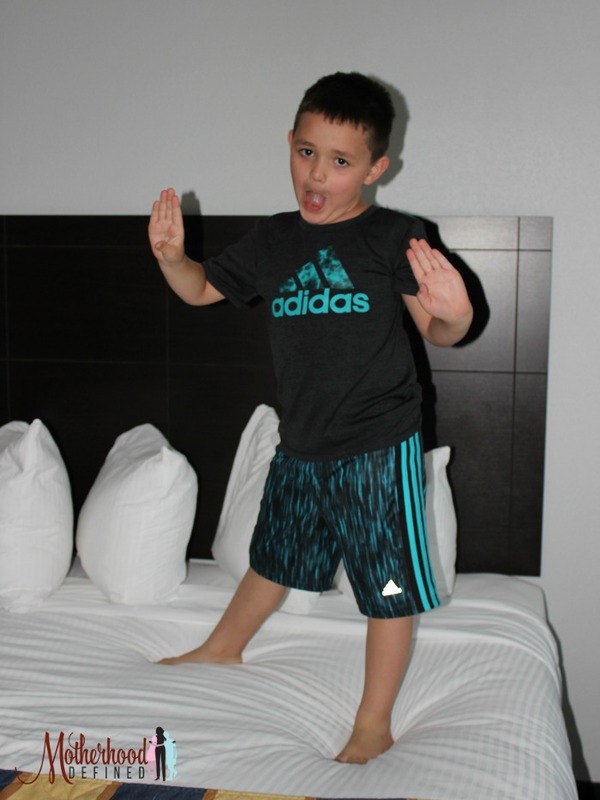 Never fear as we found the perfect budget-friendly St Louis hotel for kids that also offers some updated comforts parents can smile at. 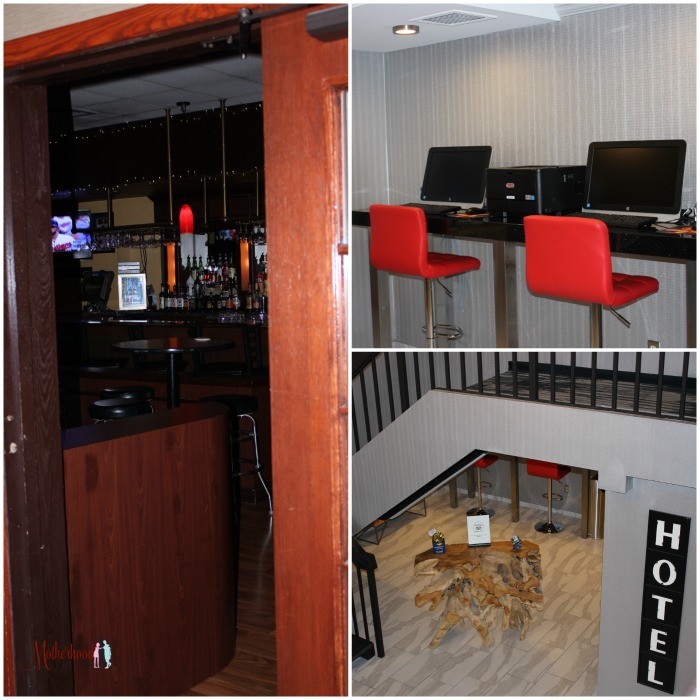 Best Western Kirkwood Inn is a newly renovated hotel that is situated in one of St. Louis’ most popular historic areas, Kirkwood. 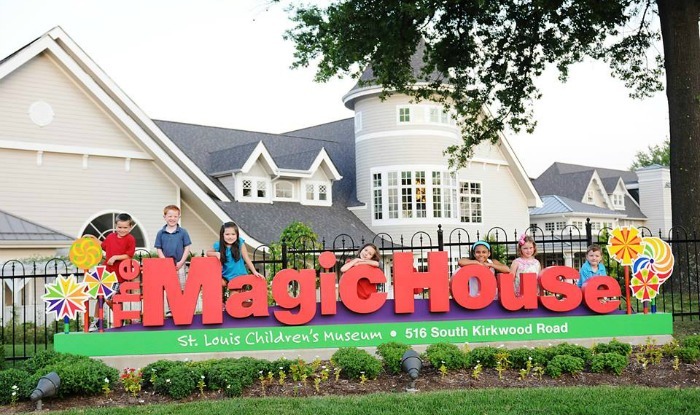 Enjoy the best of St. Louis at while staying at this property, a centrally located hotel that is close to the famous St. Louis Arch, Busch Stadium, St. Louis Contemporary Art Museum and Magic House Children’s Museum. Not to mention this property is just 23 minutes (under 18 miles) from Six Flags and 17 minutes (10 miles) from the beloved St Louis Zoo that boosts free admission. The hotel features spaciously-appointed guest rooms perfect for even larger families, each offering a balcony or patio with sliding glass door where you can enjoy the view below, free wireless high-speed Internet great for families that bring along tech (we even brought along a Roku for our nightly movie time) and cable satellite television with HBO®. For fur traveling fur babies, pets are welcome with restrictions! 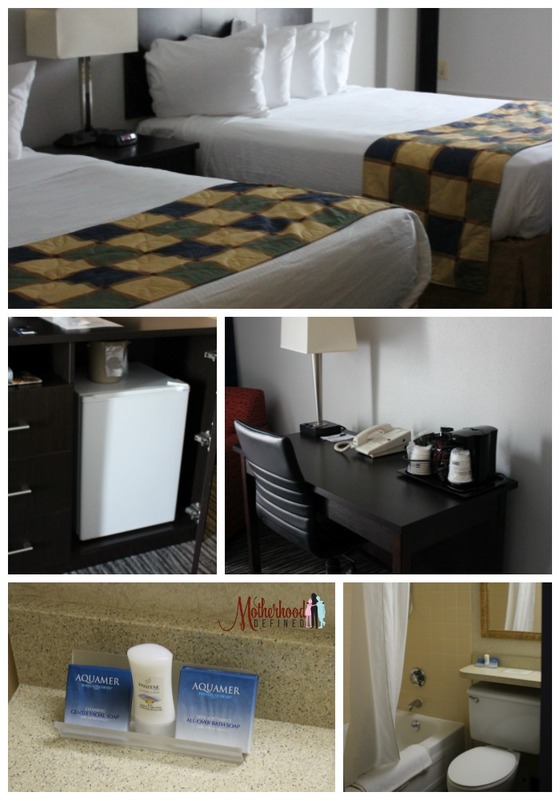 The comfortable rooms at Best Western Kirkwood Inn include soft beds, desk with rolling office chair, coffee maker with the necessary goods to make your favorite brew in the am, mini fridge and standard bathrooms with basic personal care products. 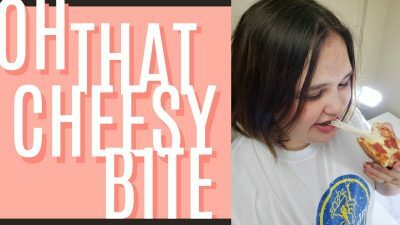 As we found oddly amusing as it is uncommon and one of the reasons we will continue to visit this budget-friendly St Louis hotel for kids, guests at this St. Louis hotel will enjoy friendly customer service and comfortable accommodations all at an affordable rate. 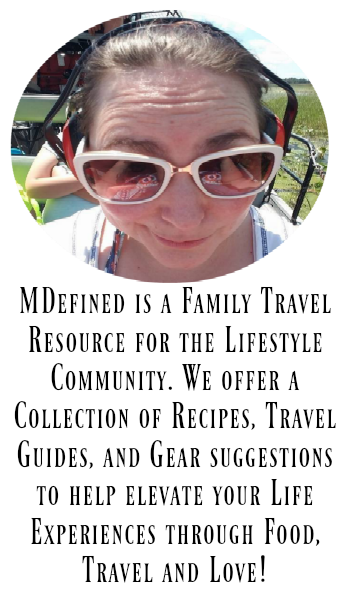 In fact a new hire by the name, Pamela Cotton offered service beyond belief that will stay with us for sometime. My daughters raced ahead to indulge in the free hot breakfast and Ms Cotton was such a sweet lady seeing to them as a mother would. In the past, we have seen disdain on staff faces when approaching the eating area with our four children in tow. Not at Best Western Kirkwood Inn. 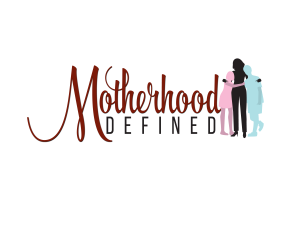 They offer complete service not only with a smile but with honest sincerity and goodness you can feel in your heart. 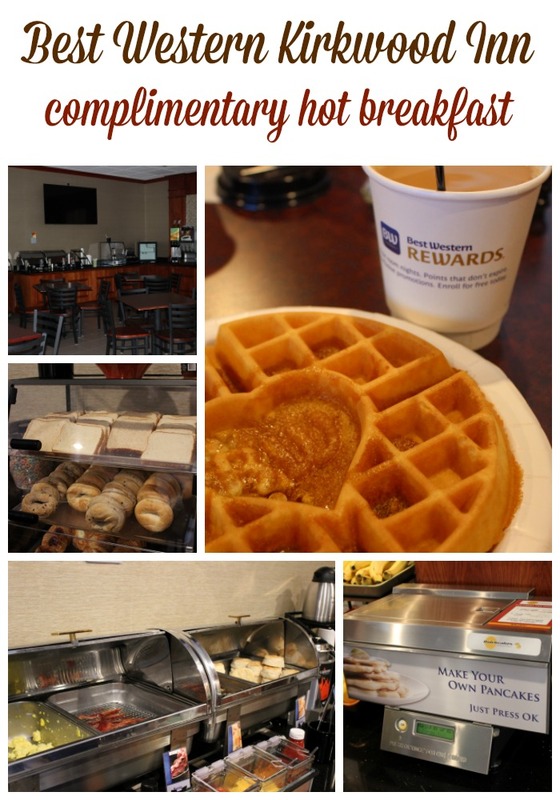 This St. Louis hotel features a delicious complimentary hot breakfast, loaded with breakfast favorites like eggs, bacon, pancake, waffles, cereal and pastries. The biscuits were fresh and bacon crispy, two of my morning favorites. I was in awe of the pancake machine as I have never seen one like it. With a simple push of a button, two hot and fresh pancakes are on their way down the conveyor belt to your plate. Ms Cotton kept the area clean and the food coming as more and more guests found their way to the eating area. Corporate travelers will appreciate the business center and meeting facilities at the front of the hotel. Busy guests will enjoy the onsite restaurant, Chili’s Grill & Bar which is a classic American eatery that is a great place to grab a delicious meal for lunch or dinner. Near the Best Western Kirkwood Inn breakfast area is Van’s Tavern lounge, open evenings for guests this is the perfect place for after dinner cocktail. 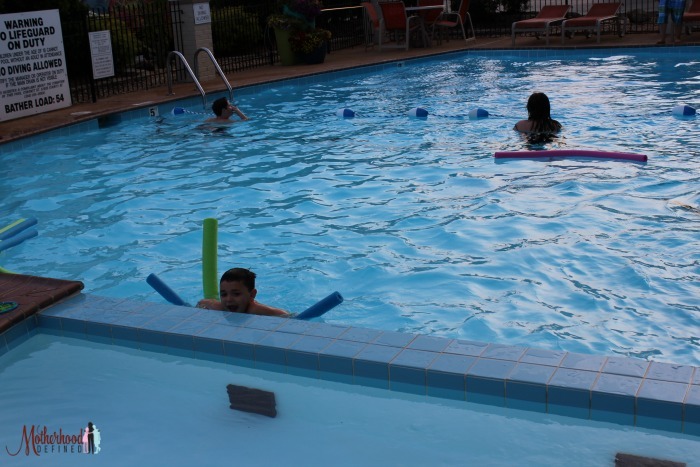 This St. Louis hotel for kids offers an array of full-service amenities including a seasonal outdoor swimming pool, 24 hour fitness center and guest laundry. All of which we took advantage of during our stay. We spent time each day in the pool which offered plentiful seating, a variety of toys and float noodles for guests to enjoy and even an attached kiddie water area for the younger crowd. The water was clean, cool and not overly chlorinated. Overall, I was happy with the area and spent more time here than any other are of the hotel other than our bed. Little touches like well decorated hallways and a welcoming entryway make for a budget hotel that offers style and beauty. You would never know how stunning this property was from the outside. 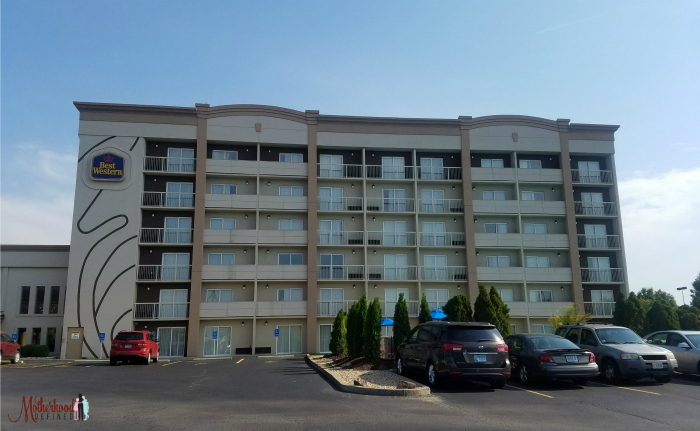 One may overlook this Best Western when looking for a more luxurious hotel in St Louis. That would be a mistake as as have never had such a joyous 2 night experience in the area. 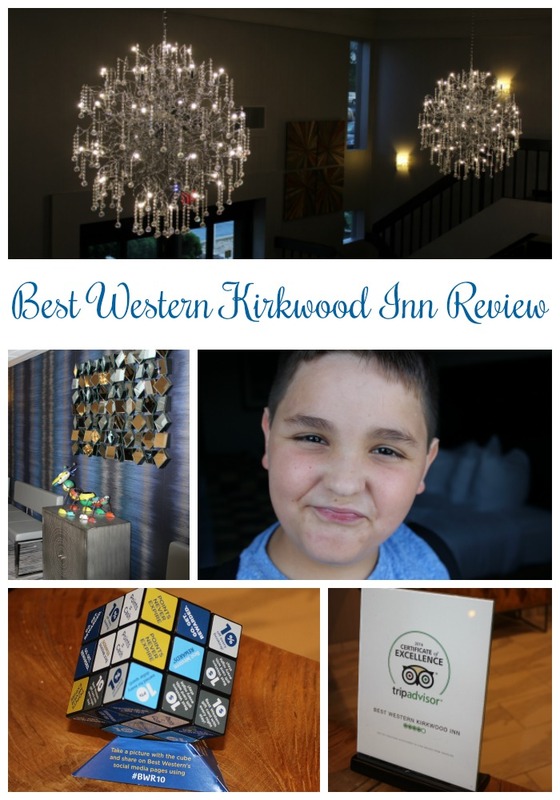 Overall, we very much enjoyed our stay at Best Western Kirkwood Inn in St Louis, MO and cannot wait to return! The rooms average $106 a night which is a fantastic deal for a room in a good area of town with so many amenities like complimentary breakfast and free guest parking at your disposal. 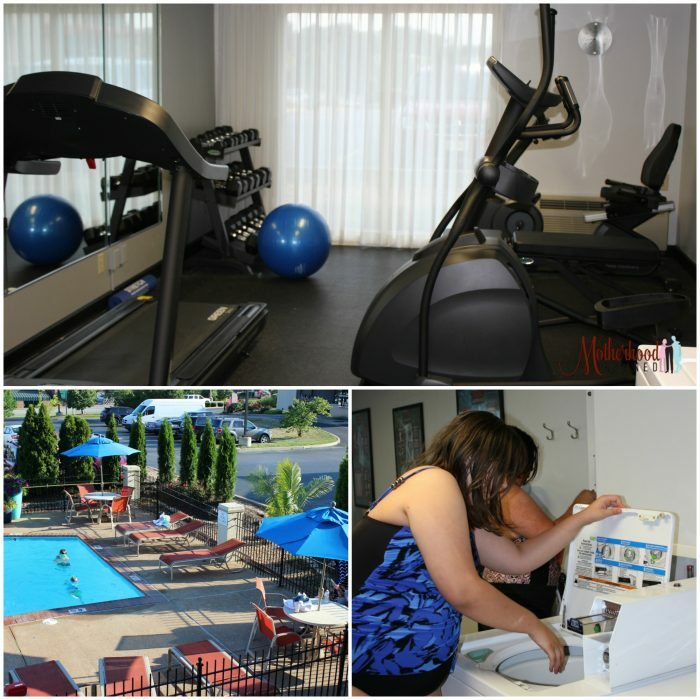 Have you visited Best Western Kirkwood Inn?